Migrating mission-critical workloads like SAP to the cloud is a vital part of any digital transformation. However, it’s now become a matter of “when,” rather than “if.” When deciding on a cloud provider, Business and IT executives are under pressure to find a solution that enables reduced costs, greater agility, and above all, the ability to innovate core business processes. 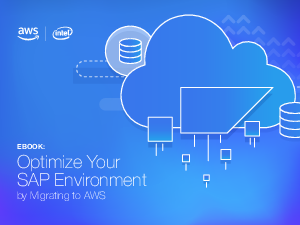 But how do you execute this migration without risking downtime and productivity loss?